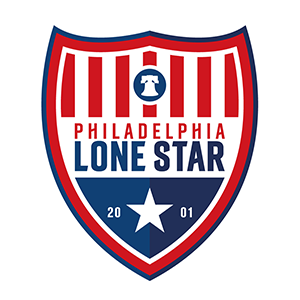 Season Tickets | Philadelphia Lone Star F.C. Support your Stars and come experience some exciting soccer from our three teams during the 2019 season by purchasing a season ticket. Tickets are needed for fans 11 years of age and older while 10 and under are free. Season Tickets are available for purchase below through PayPal. Once you purchase a season ticket, you will be emailed a discount code to use at https://www.philadelphialonestarfc.com/tickets to receive your free individual tickets for each match through Ticketleap. All home games will be played at the South Philadelphia Super Site at 1166 Bigler Street, Philadelphia, PA 19148. Gates open one hour before kick-off. Membership Packages are now available at the Silver Level, Gold Level, and Platinum Level. Your purchase of any one of these packages will give you access to all our three teams matches (15+ matches) this season and you will also have access to our Members Discounts page where you will be able to access thousands of amazing discounts that you cannot find anywhere else including travel, restaurants, shopping, family care, car rentals, your favorite local establishments and much more!